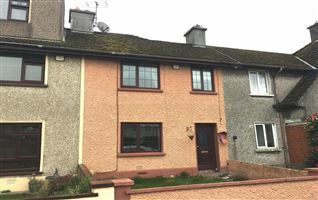 3 bedroom two storey mid terrace house (c. 1950) with a single storey Kitchen extension added in recent years. 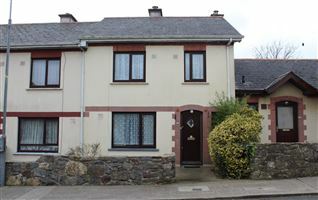 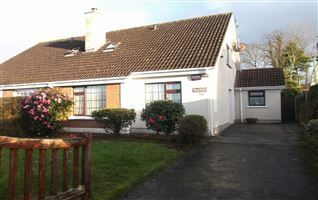 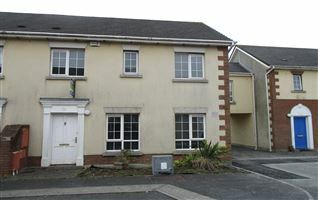 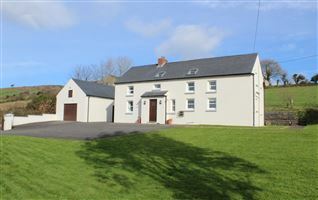 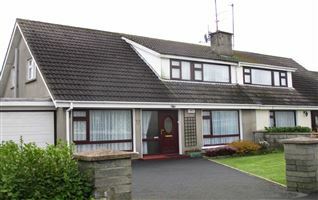 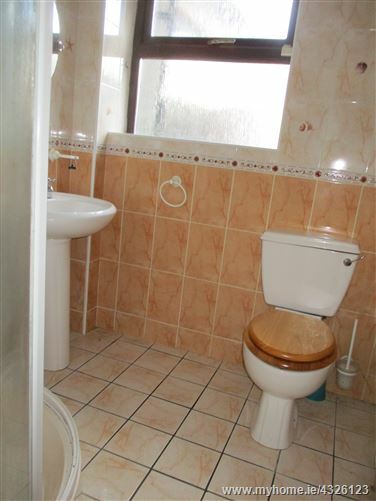 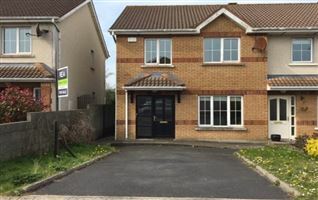 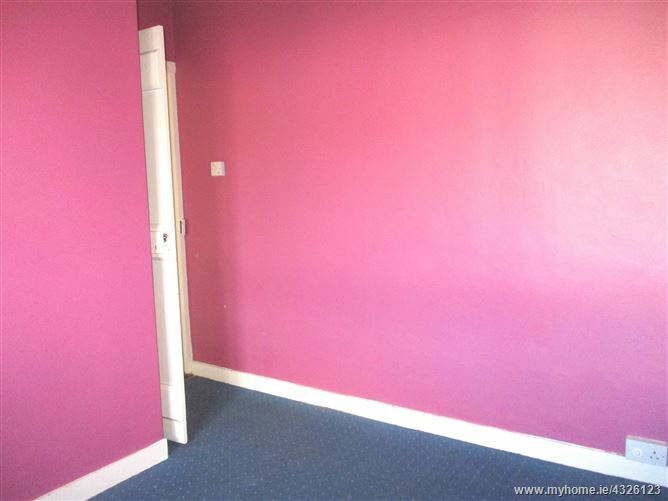 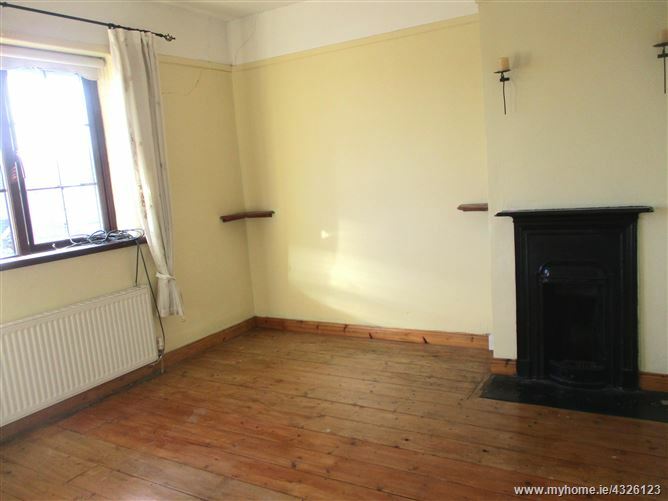 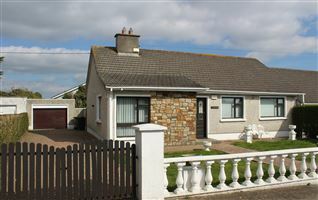 The property is located in a mature residential area off the Cork Road (R680) approximately 2 km from Waterford City centre. 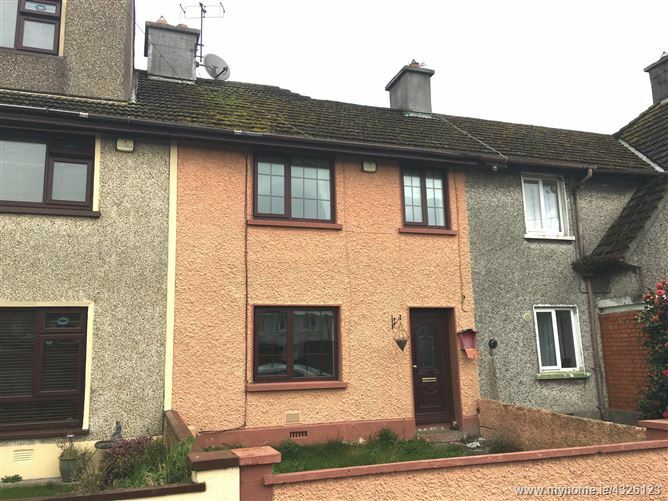 The property is situated on Clarke Road with a walled front garden and rear yard with garage/shed and has rear access from McDermott Road.